Tasman Health Cannabinoids Pty Ltd is working towards assisting the many Australians suffering from a range of conditions that can be alleviated by access to high quality and affordable Cannabis Medicines. With medical costs escalating dramatically, and an increasingly ageing population, the public are demanding governments pursue all medically proven options for delivering effective health treatment. Tasman Health Cannabinoids is working with the Tasmanian Government, the University of Tasmania and the community to conduct medical trials & studies to make this a reality. 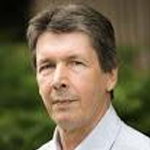 Born to Dutch parents in Australia, Nevil Schoenmakers, the father of “Dutch Seed Banks,” is among the most notable names in the history of cannabis genetics. He spent years tinkering with various strains and making crosses, particularly during his time at the Cannabis Castle near Germany. Most of Schoenmakers’ genetics stem from Haze lineage. Super Silver Haze, Nevil’s collaboration with Shantibaba, finished first at three consecutive HIGH TIMES Cannabis Cups: ’97, ’98, and ’99. Another strain for which he is known for is Nevil’s Haze. 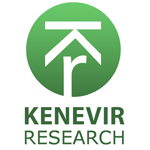 Kenevir Research is Southern Oregon’s quality assured Cannabis research and analysis laboratory. 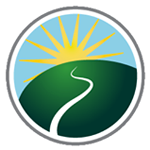 Located in the beautiful Rogue Valley, Kenevir Research offers a variety of analytical, consultation, and education services. 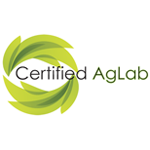 Oregon Compliance Packages are available for clients wishing to work with dispensaries and includes potency, pesticide residue, and microbiological testing. 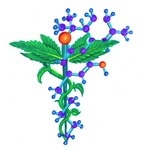 Residual solvent and terpene testing coming soon this year (2015). Cannabis can be confusing and we look forward to providing our clients with high quality service and results they can trust.